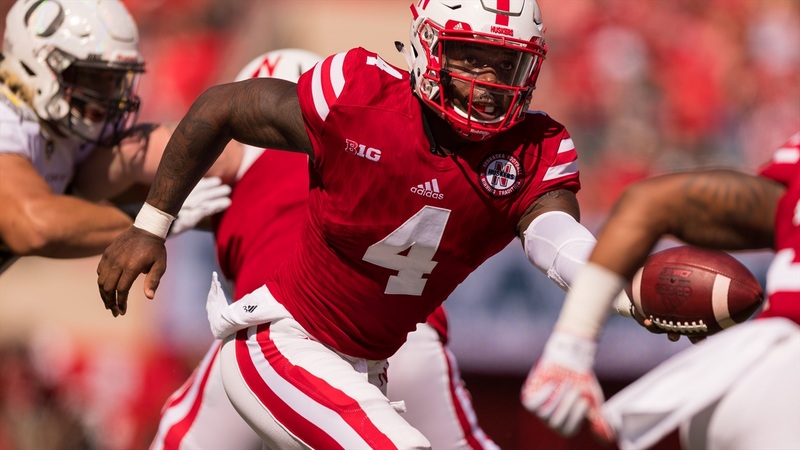 Check out the best Husker gameday photos from Nebraska's 35-32 win over No. 22 Oregon. Photos by Aaron Babcock, Eric Francis and Bill Frakes. Don't forget to follow us on Instagram for daily fix of Husker photos.